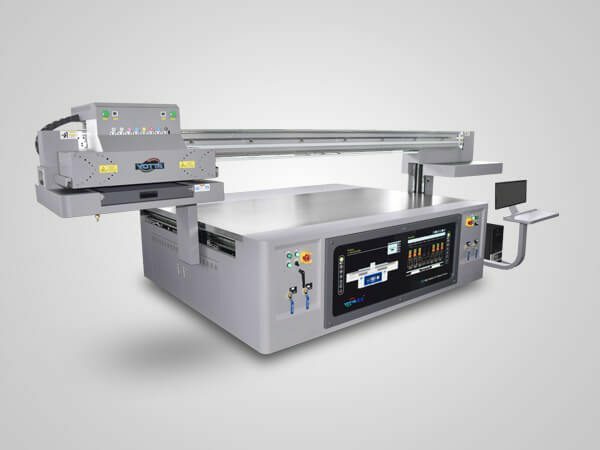 As a wide format UV printer, YOTTA’s YD-F3020R5 has a vacuum adsorption platform of 3000mm × 2000mm, which can bear the weight of 50KG per squre meter. 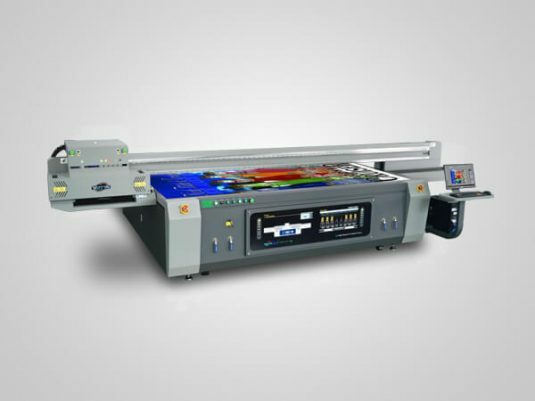 This flatbed printer deliver delicate images with the maximum high resolution of 2400 × 600DPI. The substrate thickess it can accept is within 100mm. The YD-F3020R5 wide format flatbed printer is equipped with 3-8pcs Ricoh Gen5 printheads which have outstanding print performance. With variable droplet printing (7pl-35pl) capability, Ricoh Gen5 micro piezo print head jet more intensive ink droplet. The life time of Ricoh Gen5 print head can reach about 5 years if being maintained well. Even in choosing the normal print mode, YD-F3020R5 wide format flatbed printer can run very fast and reach a very acceptable production. With the maximum resolution up to 600 × 2400DPI, it can clearly print 2pt font. Our UV printers use high-quality printing ink which delivers color saturation and brighter color. It can be completely cured in 1 second to a few seconds, greatly improve production efficiency. Besides, it is eco-friendly. 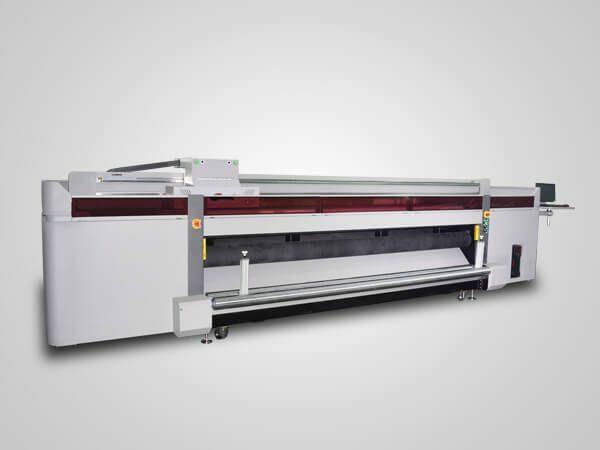 YOTTA’s YD-F3020R5 support C, M, Y, K, Lc, Lm 6 color printing, delivering colorful printed patterns. Besides, it also supports white ink and varnish printing, extremely suitable for home decoration industry. This function design controls the negative pressure of white ink channel and color channel separately. It can achieve more accurate negative pressure, more smoothly ink supply and better UV print results. With this function, carriage will automatically stops when colliding with obstacles, so as to prevent carriage and print head from damage, also protect human safety. 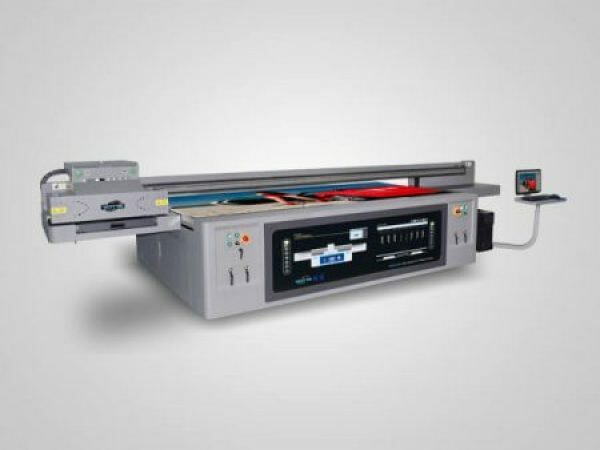 YOTTA’s flatbed UV printer employs vacuum adsorption platform to prevent soft material from moving easily. Its blowing function makes heavy material be moved more convenient. The platforms is very strong and it can bear nearly 50kg per quare meter. Material Glass, acrylic, wood, ceramic, metal, PVC, corrugated board, plastic, etc. Working Environment Separate, little sunlight, ventilated workshop, Temperature: 18℃~30℃（64℉~86℉); Humidity: 30%~70% (Non-condensing); Ventilation equipment: suggest overhead exhaust fan, displacement 600cfm.